Fancy entering a group of you and your friends? Maybe you're part of a business who would love to take part. 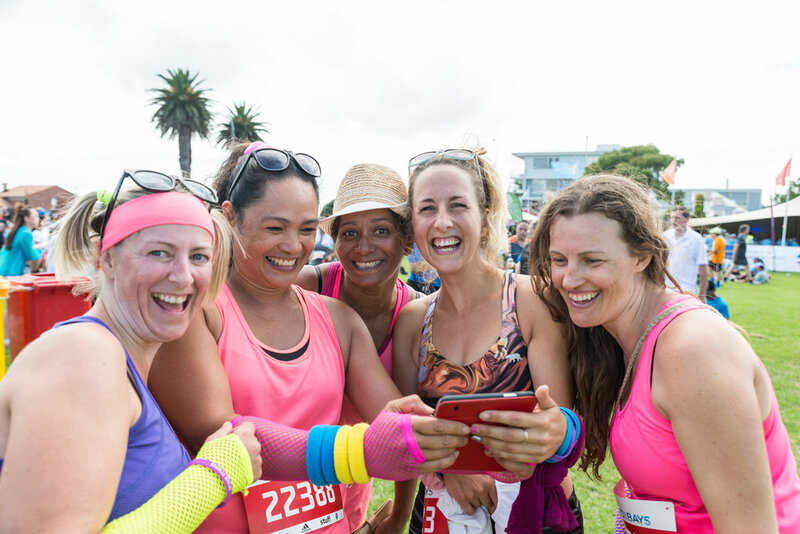 Or perhaps you're part of a mums group, community group or cultural group and want to be part of The Day Auckland Runs! Even if you don't have your group together yet, you can still begin to create your team, then encourage others to join. Simply fill out all the details on the form, then share your Direct Entry Link with all your buddies. *Note: If the team manager wishes to participate in the event, they still need to register once they've created a team. We have an easy system this year for large teams. Once you create your team, you simply need to share your Direct Entry Link with your team members, and they can easily enter online! Click here for a step-by-step guide on how to do this. 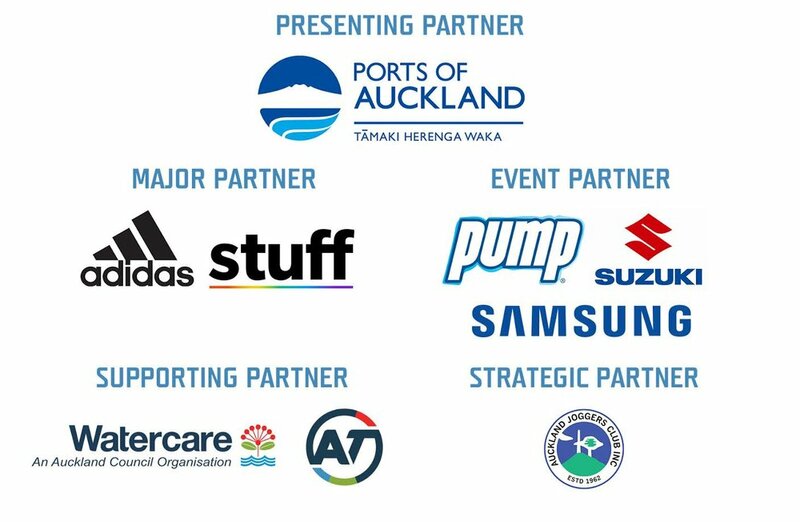 However, if this system will not work for you, and your team is over 100 members we have a bulk upload form - please email us on roundthebays@stuff.co.nz and we'll work with Team Managers on a case by case basis. Keep the fun going long after the run is over by booking a hospitality site for you and your team to join Auckland’s biggest BBQ. It doesn’t matter how big or small your team is, these hospitality packages are designed for teams of all sizes and to suit all needs. Want to find out more about booking a hospitality site? Click the button below and you can check out what package fits your team best!